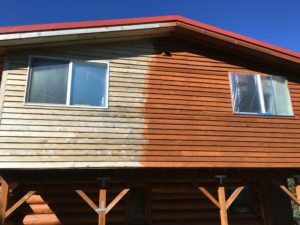 Maintaining the surface of your elegant wood exterior can be time consuming and tedious. GEM can bring it back to life and give it added years of durability. 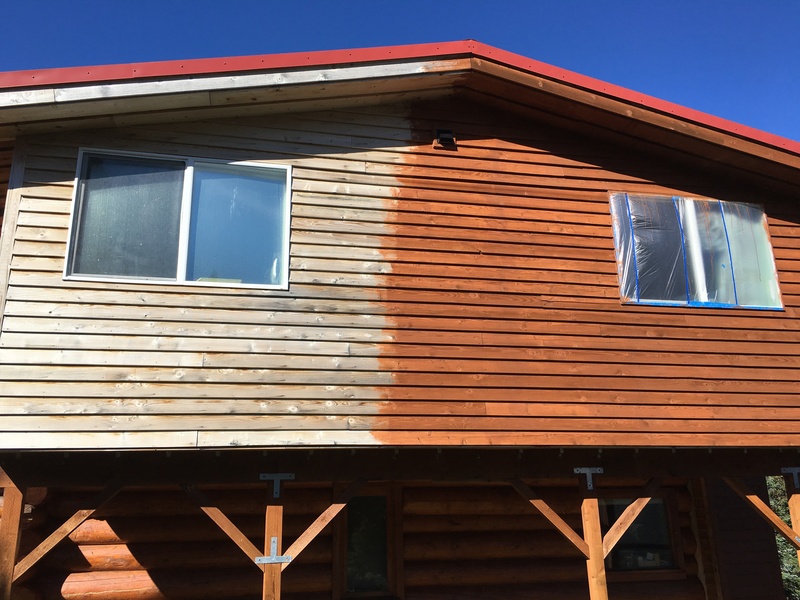 A professionally stained exterior not only beautifies your home, it is also smart and cost effective. Keep in mind, there are a variety of stains on the market, and not all are the same-or provide the same protection. The best place to start is to call GEM.